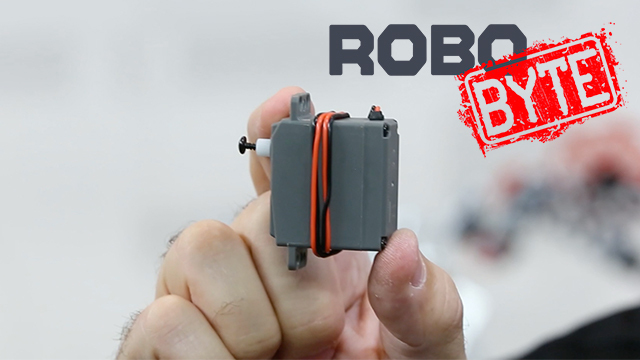 Take a close look at an incredibly powerful competition robotics motor with built-in encoder. RoboBench host Tim Lankford describes Pitsco’s new TorqueNADO™ motor with high resolution built-in encoder and then shows builds demonstrating the encoder and torque. Need to create connections, or perhaps add support or space to a build? 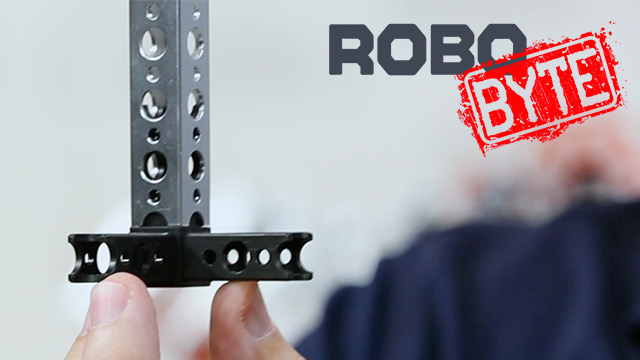 TETRIX® PRIME Aluminum Linkages provide the customization you're looking for when building a better bot. 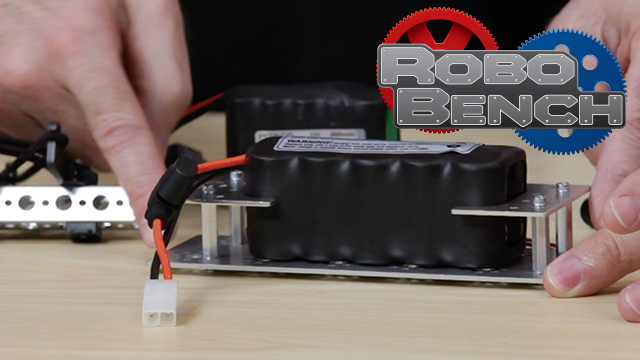 Tim takes you through the basics and some items to watch for in this RoboByte. Need some space in your build? Use TETRIX® Stand-Off Posts (available in four sizes). You'll create consistent spacing between structural elements and they create great connection points! 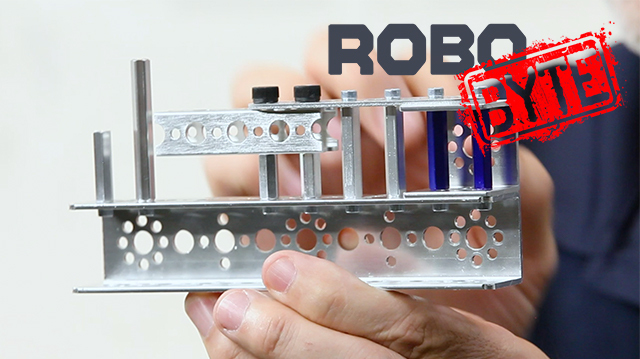 Check out this RoboByte to learn more about these aluminum hex-shaped posts. Looking to get your latest TETRIX PRIME build in motion? Check out the TETRIX PRIME DC Motor. You'll have a full range of PWM speed and directional control too. Mounts easily with the servo mounting bracket. 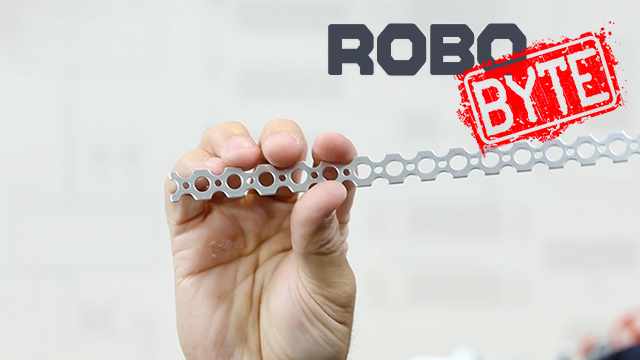 This RoboByte highlights some products specifics and a tip or two to watch for including how to avoid side loads. 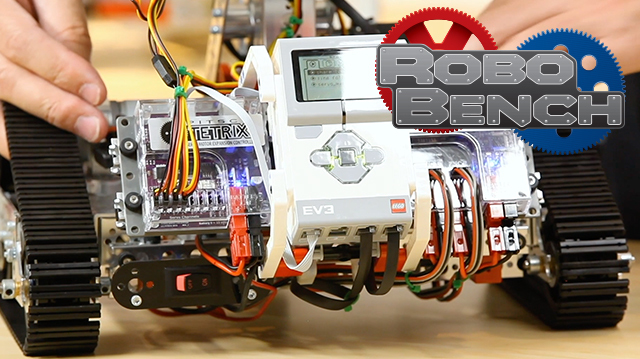 Have MINDSTORMS EV3 and looking to do more with metal? 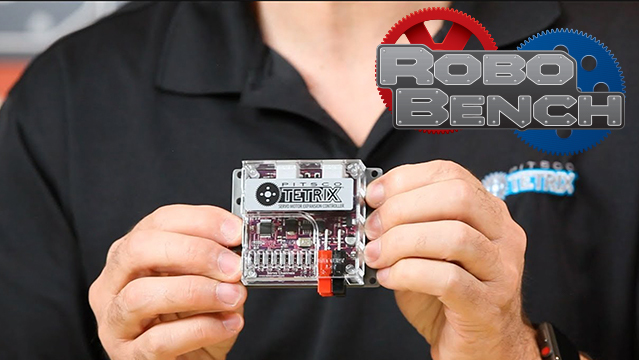 In this RoboBench, learn how to expand your options as you build a better robot with the TETRIX MAX DC Motor Expansion Controller and the TETRIX MAX Servo Motor Expansion Controller. 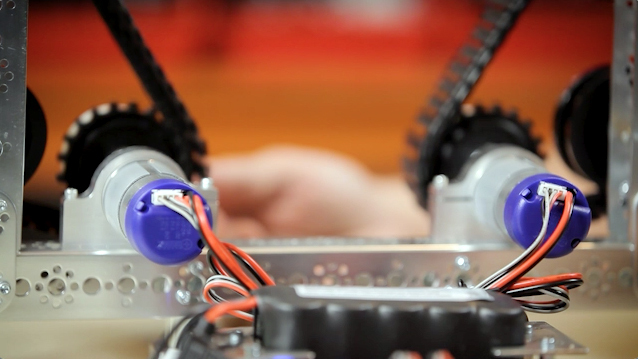 Learn how to expand your options as you build a better robot. Get an overview of both the TETRIX MAX DC Motor Expansion Controller and the TETRIX MAX Servo Motor Expansion Controller in this RoboBench. Pea Ridge Public Schools wanted more for their students. Their workplace-readiness revolution is powered by hands-on, minds-on learning. Superintendent Rick Neal initiated a program that would better prepare students for the workplace and higher education by partnering with Northwest Arkansas’s business and industry leaders. The Pea Ridge Manufacturing and Business Academy (PRMBA) took off! But the students entering the program as juniors and seniors needed more preparation prior to the program. Neal identified an internal pipeline problem, and Pea Ridge Exploration of Pathways (PREP) program was created. 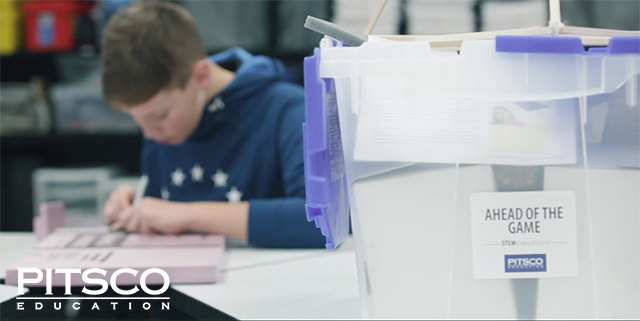 By partnering with Pitsco Education, STEM education is now the place, activity, and method through which Pea Ridge students build their workplace-readiness skills. Developing future-ready students . . . #ThisIsSTEM. 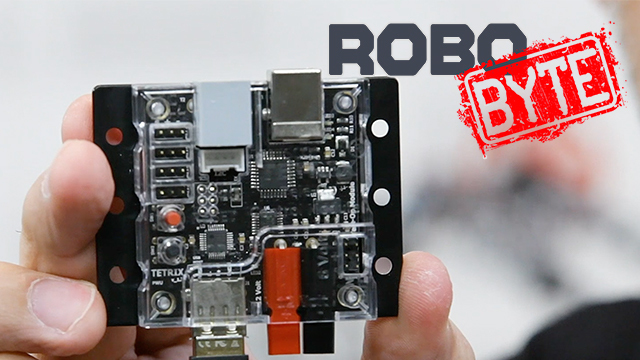 Change the way you control your robot with TETRIX® Tele-Op Control Module. 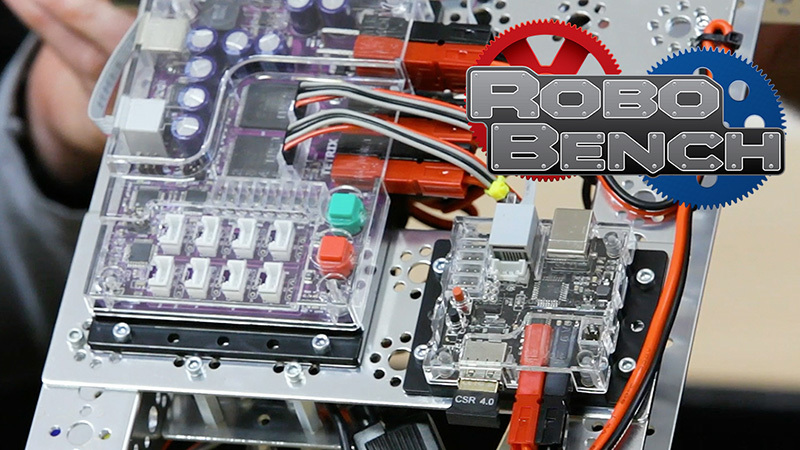 In this RoboBench, experts Tim and Aaron walk you through an in-depth user experience with the Tele-Op, including how with the ever-popular Sony PS4 controller, you're now able to set commands for infinite behaviors and movements. Who says you can't control everything? The TETRIX® Tele-Op Control Module, released in early 2019, combines the programmability of autonomous bots with the human interface execution of a remote control. Using your Sony PS4 controller is not only familiar but it allows you to setup custom commands. The Tele-Op Module works with both our TETRIX PRIZM Robotics Controller and the TETRIX PULSE Robotics Controller. 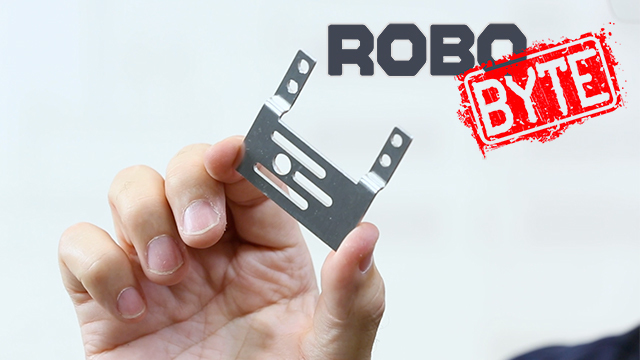 This RoboByte will give you your first look at some of the specifics. 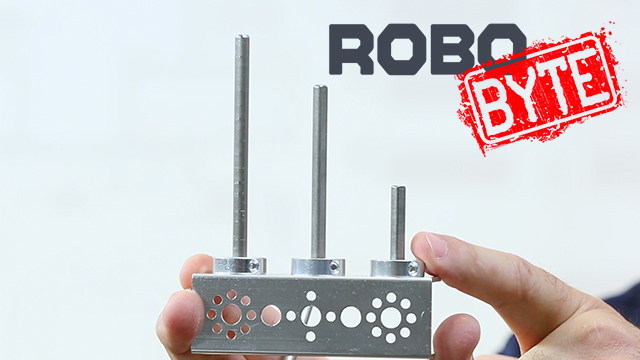 Advancing your robot builds can sometimes be as easy as adding variety in your connection points. The TETRIX® PRIME Beam Connectors provide versatility in connection points without compromising the integrity of your build. In this RoboByte, Tim explains the six different options and gives you a few notes to watch out for.